The thrilling, final collaboration by musical theatre greats, John Kander and Fred Ebb (CHICAGO, CABARET), THE SCOTTSBORO BOYS has been hailed as one of the most visionary pieces ever to grace the Broadway stage. Nominated for a staggering twelve Tony Awards, THE SCOTTSBORO BOYS will have you tapping your toes and hollering for justice as the tables are turned on one of the most infamous events in American history: nine African-American men accused of a crime they did not commit. With its brilliant stew of performance styles and piercing new songs, it is truly a triumph of the American musical theatre. 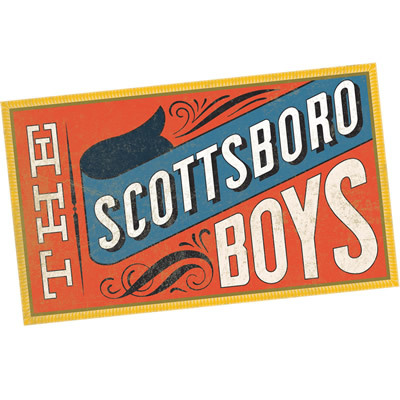 "The Scottsboro Boys: Injustice in Alabama" by Jay Bellamy. Read an interview with Artistic Director Sean Harris. Interested in helping sponsor this production? Click for sponsorship info. Horton, Dowd, Bartschi & Levesque, P.C. 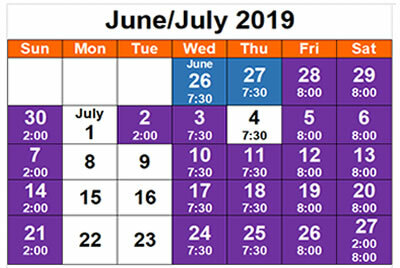 Previews on June 26 & 27, all seats $17.50 for Previews only. For other pricing, see our tickets page. Opening Night: June 28 - wine and cheese reception before the show. Audience members are invited to stay for a conversation with the cast immediately following each performance. No performance on July 4th, Independence Day. 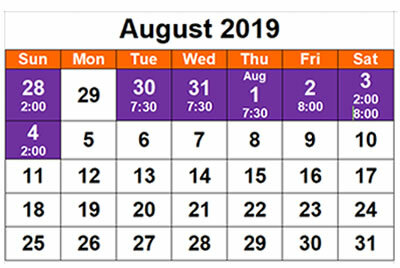 Saturday, July 13th and Saturday, August 3rd.